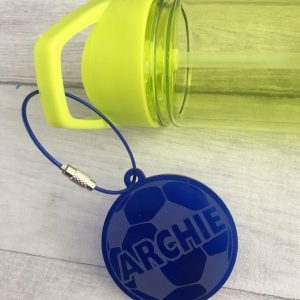 Never lose a water bottle or lunch bag again! 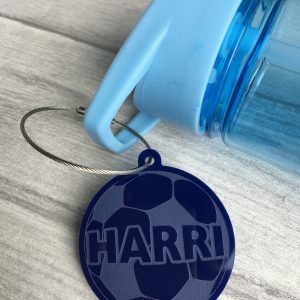 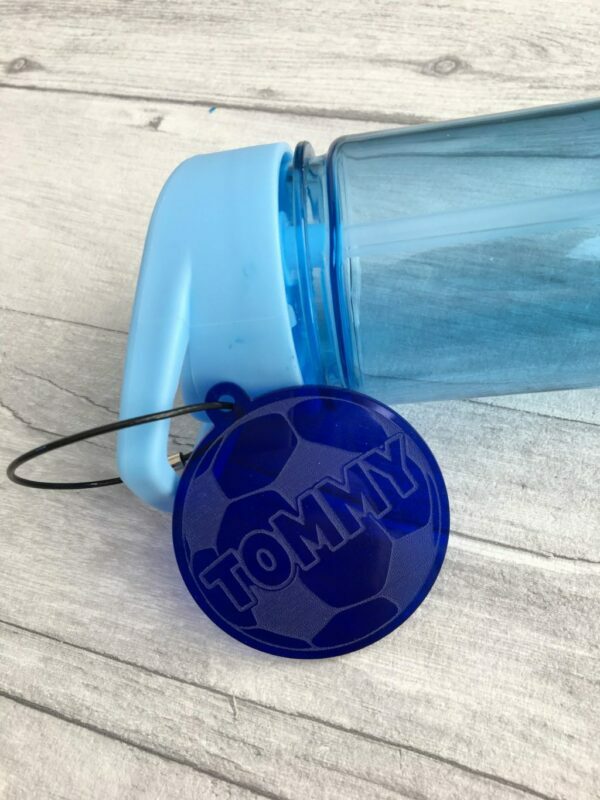 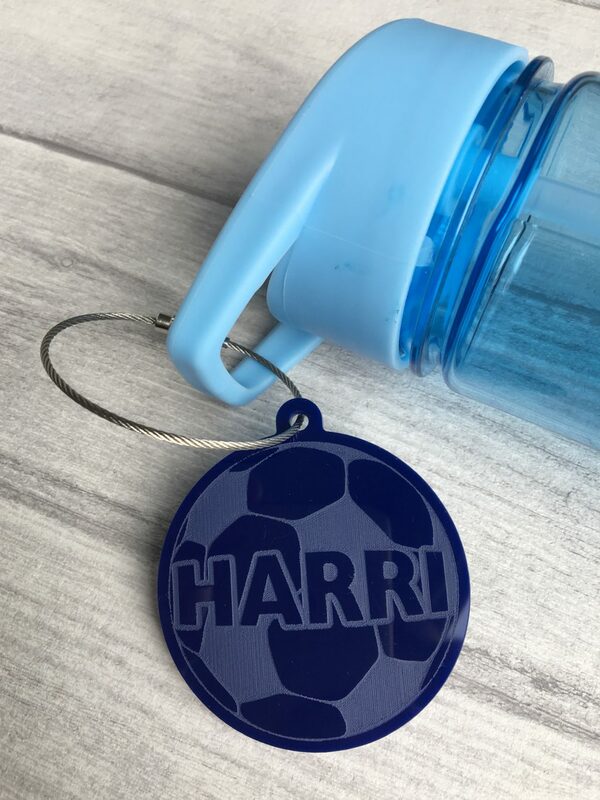 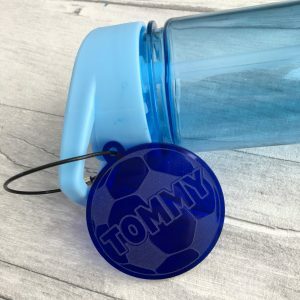 Our funky bag tags come with a stainless steel wire key chain which unscrews making it easy to take off and attach to other items. 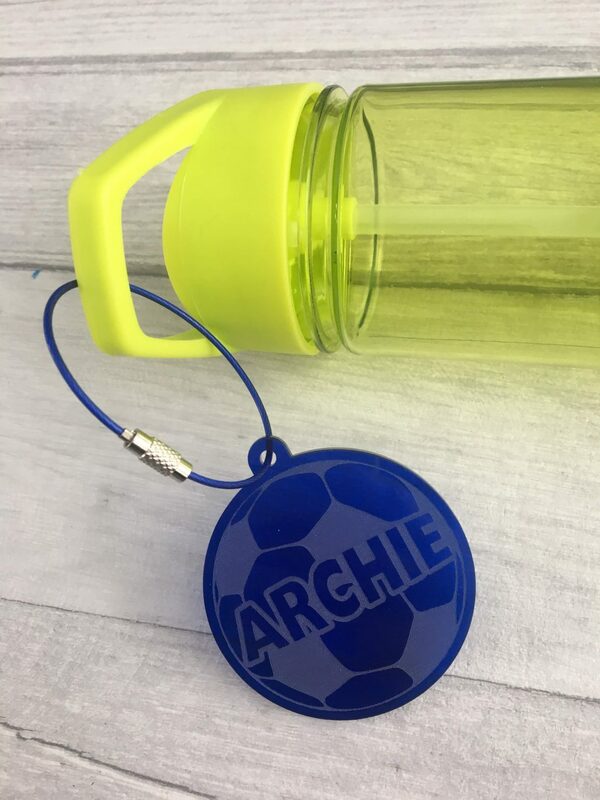 They can also be used as key rings if you would prefer a key chain just select from the drop down box.